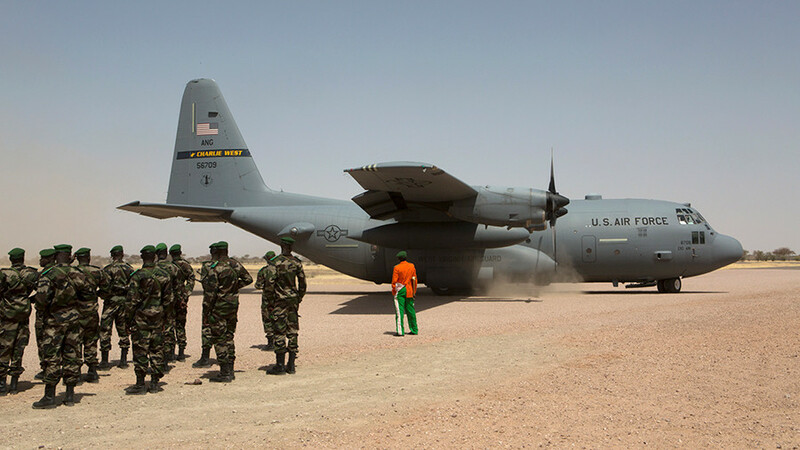 The EU and the US are “indisputably” responsible for the crisis triggered by their intervention in Libya, says the French president, who has called for "military and police" action against human trafficking in the African state. “Europe, the US and other countries bear a responsibility for what is happening in the region, this is indisputable,” Emmanuel Macron said. 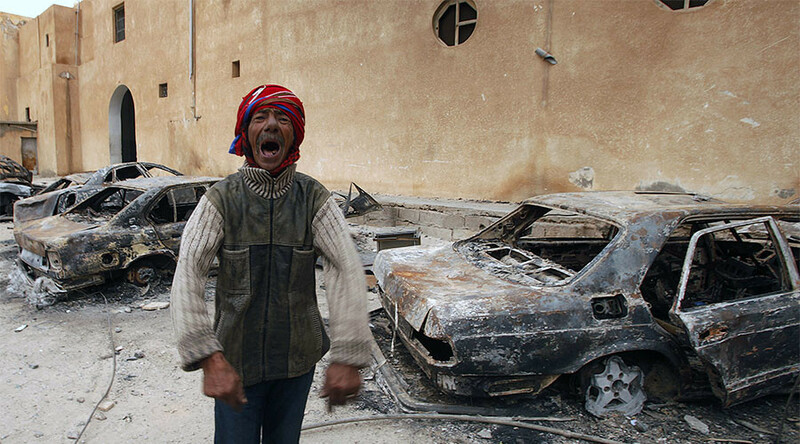 His criticism of the NATO intervention in Libya in 2011 came during an address in Tunisia Thursday. The West “collectively plunged” the war-ravaged nation into what he called an “anomie” without being able to manage the situation afterwards. Anomie, a French term, refers to a state of lawlessness, in which a society can’t provide moral support to an individual in that society. “The idea of unilaterally and militarily resolving the situation of a country is a false idea,” said the French president. He took aim at “certain countries” that decided to oust Libyan leader Muammar Gaddafi. “We made a decision to intervene when we were thousands of kilometres from [Libya], without having, for some time, any political projects [on the situation],” Macron explained. “Basically, [we thought] that removing a tyrant is enough to regulate all problems,” the French president said. 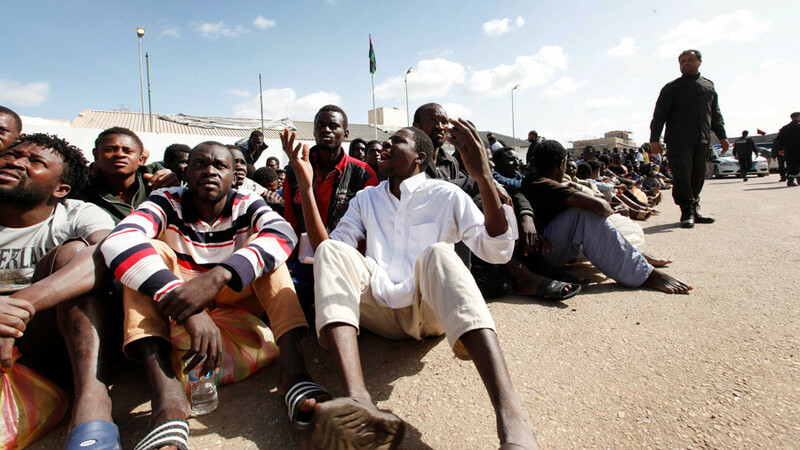 A vicious consequence of the NATO-led intervention in Libya is rampant human trafficking. And the solution, according to Macron, is to send in the army. 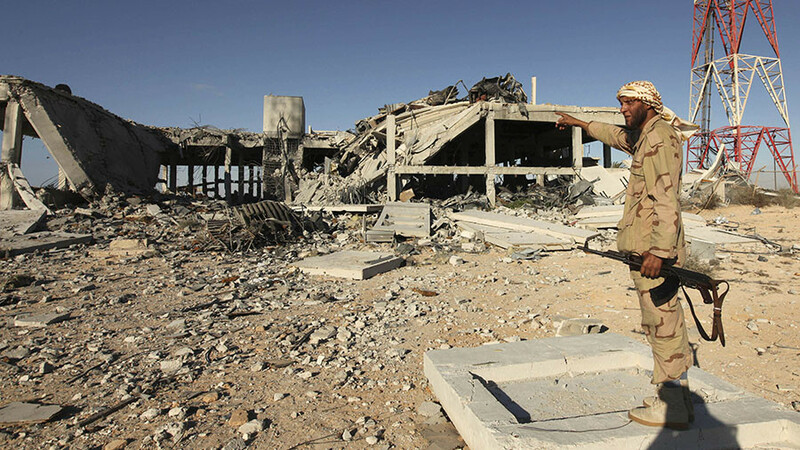 In November 2017, he called for “concrete military and police” action in Libya. 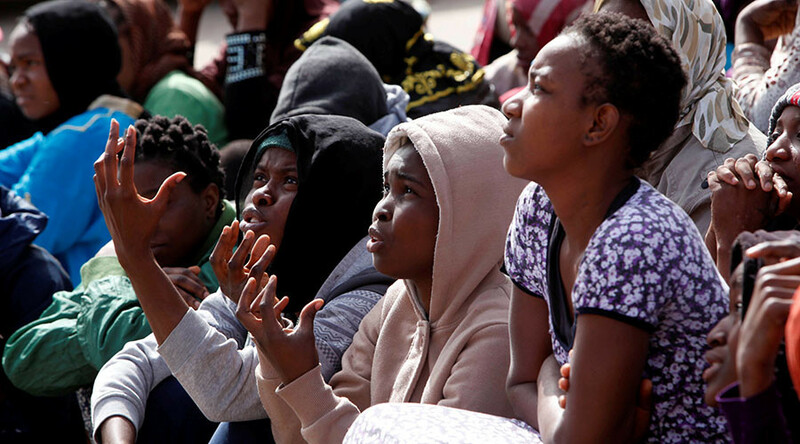 The North African country is now the last stop on the highly dangerous route to Europe for migrants fleeing war, persecution, and poverty in their home states in Africa and the Middle East. 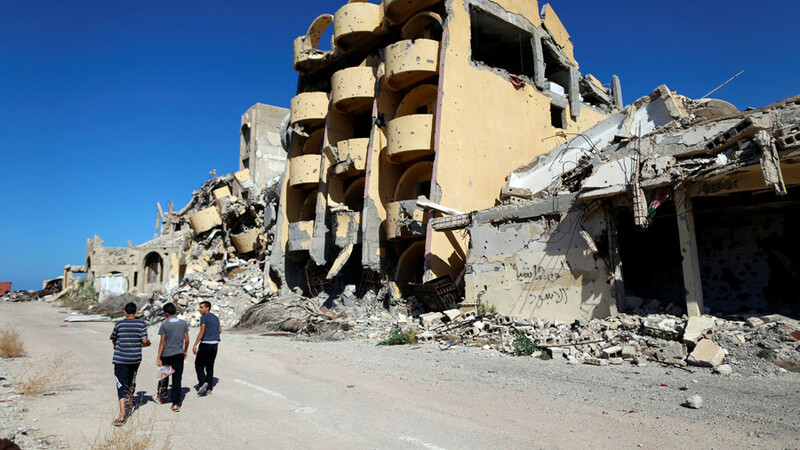 In February 2017, Ahmed Gaddaf al-Dam, the cousin of slain Libyan leader Muammar Gaddafi, lashed out at Western powers which he claimed are continuing to foment the ongoing conflict in the country. “It is clear to everyone what is now happening in Libya... total destruction, people fleeing their homes, mass hunger. Our country has descended into total darkness, and our people are enduring suffering,” he said at the time.